Lara Goldman is living her dream in Belize. 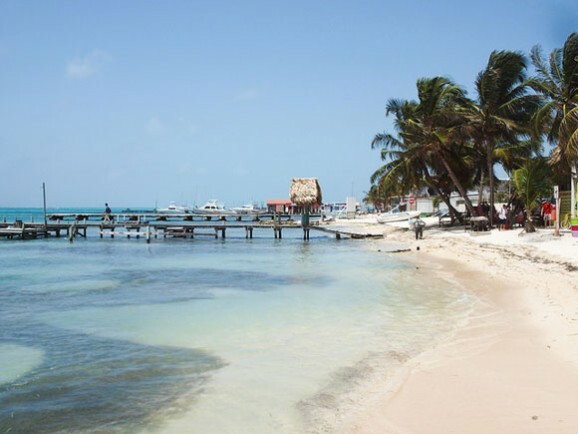 She lives just 100 yards from the beach for a fraction of what it would cost in the U.S. As a single woman who owns her own home on Ambergris Caye, her outgoings come to just $1,500 a month. She found this perfect home on her very first trip to Belize in 2006. “I walked over the threshold of the house and instantly knew it was meant to be mine,” says Lara. She immediately bought the two-bedroom, one-bathroom house with a loft, and moved into it within a year. Now she relishes the view of the spectacular Caribbean Sea every day from her comfy home. She runs on the beach, or walks with her dog whenever she pleases. She enjoys spending time with her expat and Belizean friends, sailing and snorkeling whenever she has a chance. She also socializes regularly, attending festivals and events on Ambergris Caye, or getting together with friends at their homes or a local cafe.